WOW! What an AMAZING home. 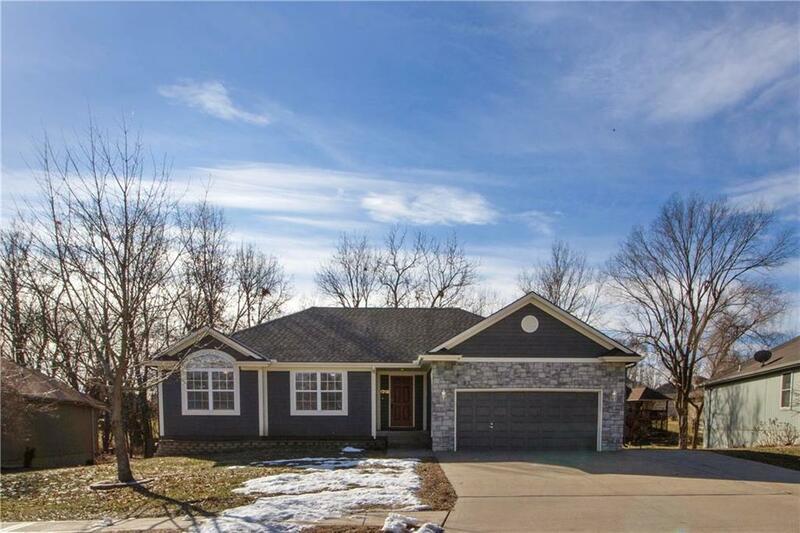 This pampered ranch/reverse is move in ready. Maintained by a meticulous homeowner, you won't find a nicer home for the money in Pleasant Hill. Fantastic, open floorplan is just right for entertaining & cozy evenings by the fire. Filled with plenty of natural. HUGE, private yard. Generous bedrooms on the main with a full guest suite in the finished walkout basement. Upgrades & quality details, too many to list. New roof, 2yr old High efficiency HVAC, new deck, over $30k in recent updates! Directions: 7 HWY to Maple, East on Maple to Adams, North on Adams to Cottonwood, East(right) to 1318 Cottonwood.